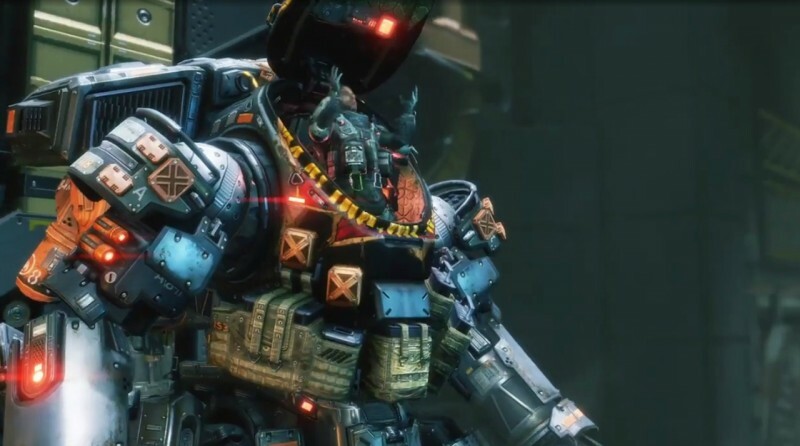 When the first Titanfall was released, it garnered praise for pitting players against each other in the future as wall-running, submachine gun-toting pilots capable of calling down and controlling massive mechanized death machines. However, the game also received a good deal of criticism for lacking a single-player component. The sequel seeks to satisfy those in search of a more story-driven singular experience and succeeds. 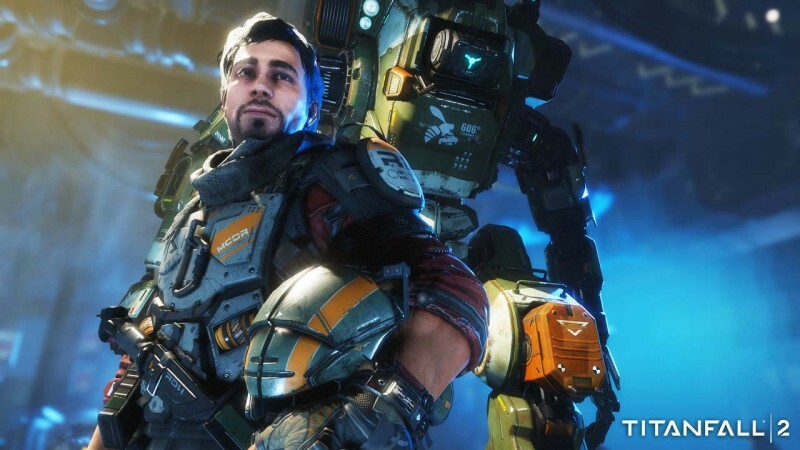 If the original Titanfall was a proof of concept, then the sequel is a fantastic and polished second draft that deftly uses all of the qualities that made the first game so bold and fresh. Titanfall’s universe is simple: An evil empire is trying to rule the galaxy and a rebellion is fighting them, with both sides duking it out on various planets. Certain specialists in both armies, simply referred to as “pilots,” are capable of operating mechs called Titans. Pilots are also deadly on their own, capable of swiftly moving across the battlefield and dispatching foes. In the campaign, you play as rebel Rifleman Cooper, who’s training to become a pilot when his regiment gets stranded on a mysterious, lush planet. You wake up to find your mentor dying after he saves your life. He gives you control of his Titan, B.T., and charges you with finishing a secret mission involving something called the Ark. The story’s strength hinges on Cooper and B.T.’s relationship. Cooper is unproven but ambitious. B.T. 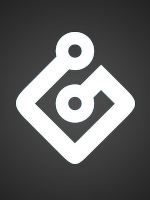 is a straightforward, sticks-to-the-facts A.I. that lives by Asimovian protocols like “uphold the mission” and “protect the pilot.” Their dynamic is akin to a buddy comedy, with Cooper often understating the situation and B.T. taking him to task for it with data. A number of scenes throughout the campaign had me chuckling, and when the credits rolled I was impressed with just how much I cared for my greenhorn-turned-Rambo and his robo sidekick. The campaign has a narrow mission structure similar to Call of Duty, where you’re constantly being funneled from location to location, accomplishing objectives, and then moving on to the next level. However, nearly all of the sections where you’re fighting enemies are open, giving you a bevy of tactical options to complete your goals. Early on you come across a camp filled with enemies patrolling the grounds. You can stroll right in guns blazing and kill everyone, or prowl with your stealth camo power-up and snap necks until no one’s left. You can even get past this area without killing a single soul, cloaking and dashing past enemies. You can’t progress through the entire game without killing anyone, but the option pops up frequently. I enjoyed the flexibility of the campaign, which provides opportunities for many playstyles. For example, sneaking past camps and scampering away from fights without firing a single shot was extremely satisfying on my second playthrough, as was raining down bullets on foes as I ran across walls high above them. A few fun sections focus on piloting B.T. to take on other enemy Titans in battles, which play like an interesting combination of MechWarrior and Star Fox. 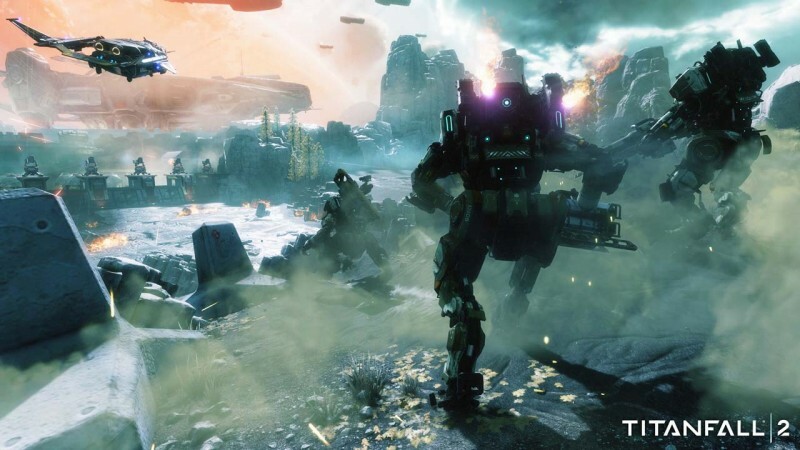 Titanfall 2 also features levels that are more puzzle-like in nature than shooter-focused, including an Inception-inspired section with shifting planes that’s dazzling to behold. What’s most striking about these puzzle sequences is how well-placed they are. Whenever I was just starting to get tired of shooting bad guys, a section would force me to use my brain rather than my trigger finger. I don’t want to go into spoiler territory, because these sequences are best experienced fresh. However, I found my expectations constantly turned on their head the deeper I dug into the campaign, all the way until the end, with puzzles that required me to think outside the box to figure out to use either Cooper’s velocity or B.T.’s brute strength to progress. While the fantastic quality of the single-player campaign is the true gem of Titanfall 2, Respawn wisely didn’t mess with the multiplayer formula too much. Enough changes occurred so you do feel like you’re playing a better version of the original game, but nothing radically shifts multiplayer away from its formula. Among the new additions are more tactical abilities that players can use to gain an advantage on the battlefield. Old favorites from the first game return, like temporary cloaking, but you also have a sonar blade that detects nearby enemies through walls, as well as a grappling hook that lets you close the gap between yourself and both Titans and other Pilots. The grappling hook is particularly satisfying if you manage to hook an enemy player because then you zoom toward them to deliver a fatal roundhouse kick that sends their corpse soaring into the sky. Titanfall 2 also adds a host of new Titan classes for players to use that each come with their own specialized loadouts. Scorcher, for example, lobs giant fire bombs that spew flames everywhere, while the Ion Titan uses beams to snipe enemies from afar and set traps. These classes add a bit of tactical leeway in Titan battles that weren’t there in the original game. You can also switch between these classes during single-player on the fly, once you acquire the loadout. Titanfall 2’s multiplayer continues to be generous toward players of all play styles. Don’t want to go head to head with other pilots? In Attrition and the new Bounty Hunt mode, you can raise your team score by wiping out A.I. units wandering the map. This might sound like a small thing but matches often come down to the wire, with single-digit numbers being the difference between victory and defeat. You can also peek out from behind windows in apartments to take shots at enemy titans to help your fellow players out. 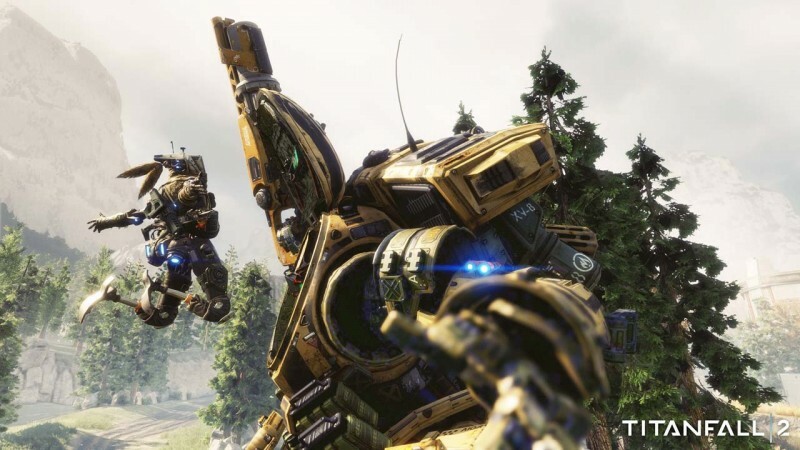 At its best, Titanfall has always worked as a tight multiplayer experience that’s great at getting players to work together as a team even if they’re inclined to be lone wolves, and that continues to be the case in Titanfall 2. The progression system from the first game is more or less still here, but with a plethora of gun attachments, camos, to be bought with merit points earned in matches. The progression system still ends with a cap where you can choose to “regenerate” and start all over again. Doing this gives you access to new cosmetic gear not available to players who have not regenerated, but it still feels like progression is lacking something of substance to keep people playing after they hit the cap. In an era where it feels like the majority of shooters either have single-player or multiplayer tacked on, Titanfall 2 is the full package. The top-tier campaign has nearly perfect pacing, and the subtle revisions and additions to the multiplayer make it better than ever. For first-person shooter fans, Titanfall 2 is a must play. 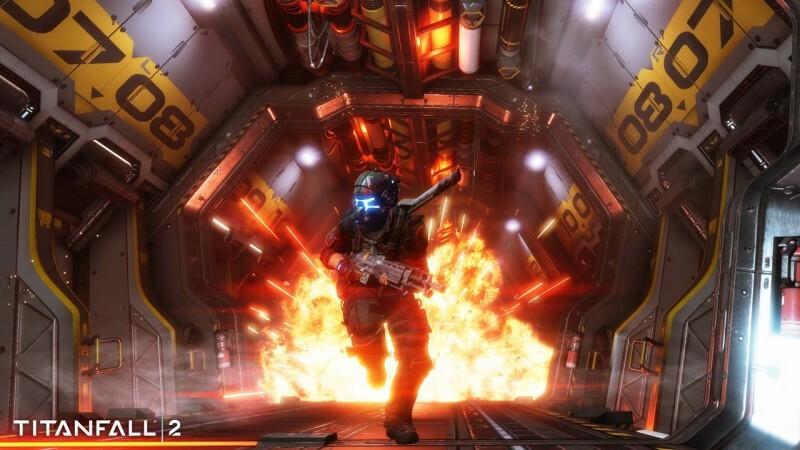 Titanfall 2 is a must play for first-person shooter fans.